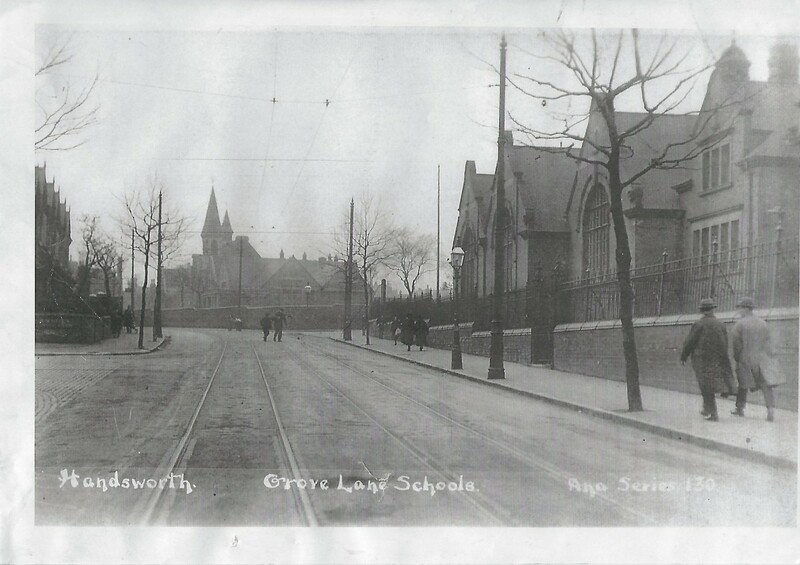 We know that Grove Lane Council School opened in 1903 with accommodation in two departments for mixed infant children. It was reorganised in 1930 into a Senior Girls Department and an Infant Department. 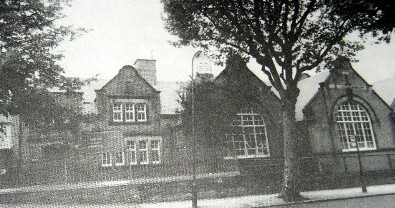 The Infant Department closed in 1940 but reopened in 1951. A Junior Department also opended in 1957. In 2003 we celebrated 100 years of Grove School. We know that many parents of children at Grove were once pupils. 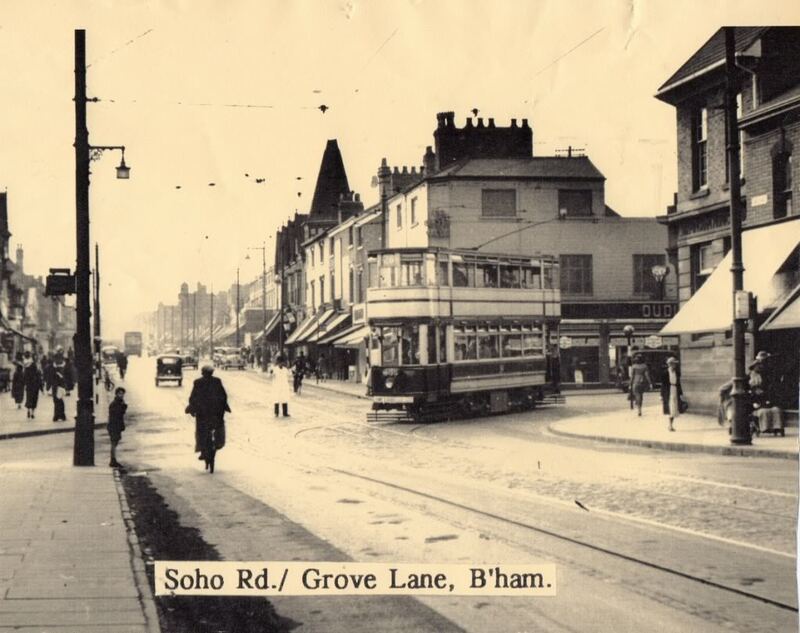 We would love to find out more from former pupils; their memories and anecdotes about their life at Grove School.